Fact or Fiction: Image measures your stress level? Did a neurologist create an image that tells you how stressed you are based on how much you perceive it moving? (KGTV) — Did a neurologist create an image that tells you how stressed you are based on how much you perceive it moving? 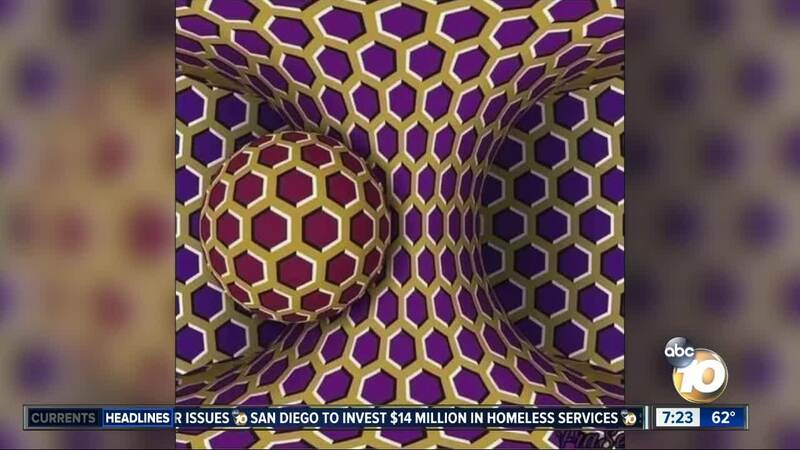 The image being sent around is a cool optical illusion that tricks your mind into thinking it’s moving. But it has nothing to do with testing your stress level.